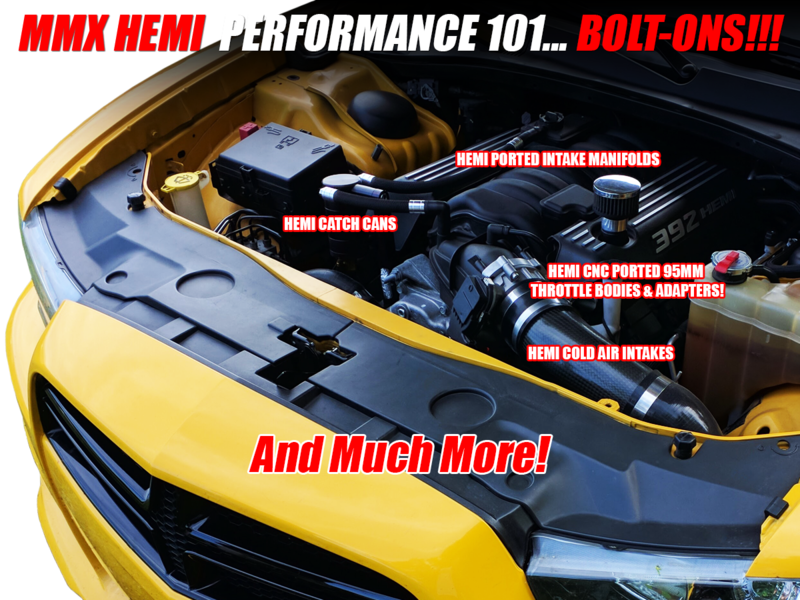 Modern Muscle Performance / ModernMuscleXtreme.com HEMI Bolt-On Performance Parts! Modern Muscle Performance / ModernMuscleXtreme.com loves to help HEMI hotrod owners who are considering upgrading the performance of their pride and joys. We are talking about simple bolt-on performance parts that enhance the performance and attitude of the vehicle without worry of voiding the factory warranty! 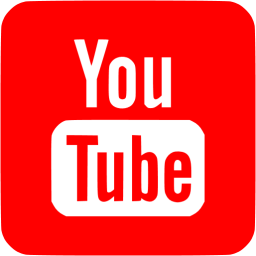 So if you already have your eyes on a particular product, or have some specific questions concerning a path to more rear wheel horsepower, we would love to help you begin your journey.